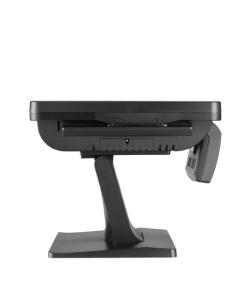 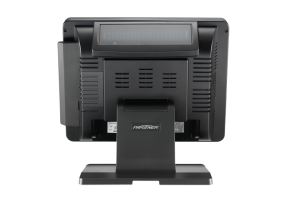 When an economical but powerful POS solution is demanded, to fullfill the requirments for today’s ever changing POS environment, the SP-635 is the right system in view of cost efficiency and performance. 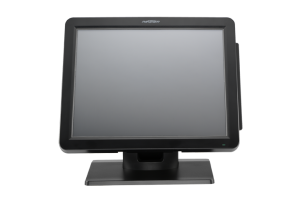 To meet the requirements, the new SP-635 is equipped with the Intel Celeron J1900 quad core processor, of course fanless, to guarantee reliability and low maintenance. 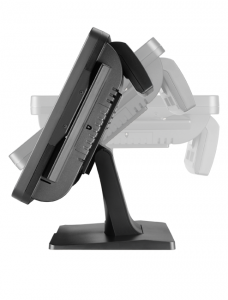 Memory wise, up to 8GB RAM will be supported. 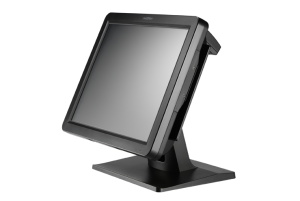 The elegant body of SP-635 utilizes 5-wire resistive ELO touch technology for reliable operation at Point-of-Sales. 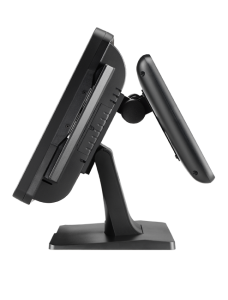 The monitor is flexible and can be adjusted to meet the requirements of any workplace – whether with convenient VESA / wall mount or wide tilt angle. 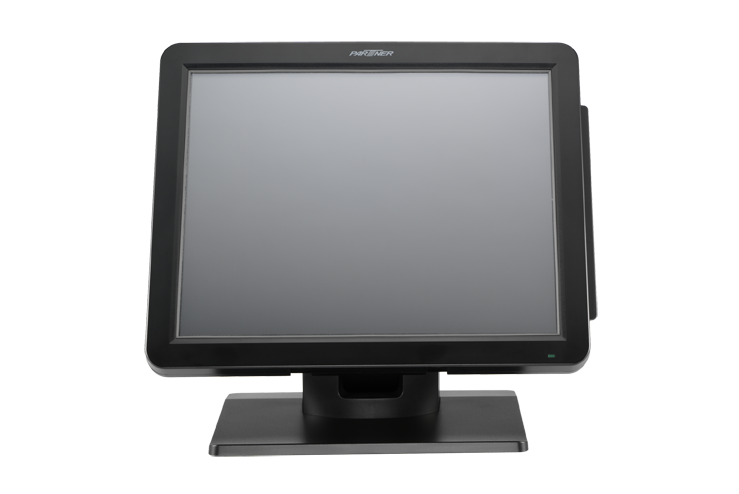 There are different possibilities to connect a customer display (2×20 VFD) or a second monitor e.g. 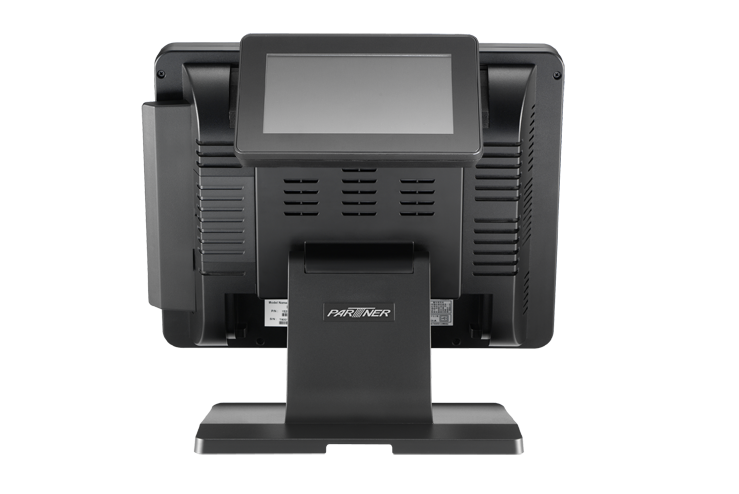 for digital signage purposes. 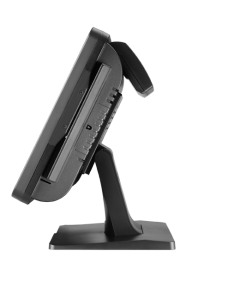 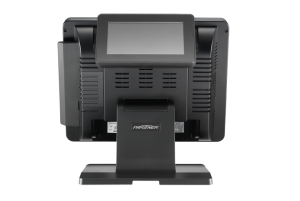 To round up the SP-635 Touch POS system, a wide range of helpful POS peripheral options are available.